Southern Lock & Key is the most trusted name in and around Decatur for providing 24 hour emergency support for all types of commercial locksmith emergencies. We are dedicated to providing most outstanding solutions for all your commercial locksmith needs irrespective of what time of day or night it might be required. If you have made a call out for your commercial locksmith emergency, you can always expect a Southern Lock & Key expert to turn up at your location in less than 30 minutes for help, even if it happens to be in the middle of the night. We started our journey as a small family owned locksmith business that originally was involved into manufacturing of locks. With our passion for learning and implementing new technologies in our locks, today Southern Lock & Key provides widest range of locking solutions in entire Georgia. Customers trust us for all their locking needs from getting duplicate keys for their locks to getting master key programming solutions for their official premises. We provide solutions for every single commercial locksmith requirements be it a small shop or an international business park. Our emergency locksmith services are available 24 hours a day to each and every single suburb in Decatur. 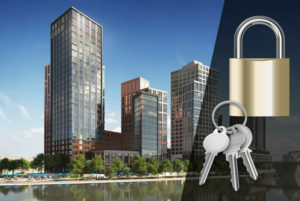 When you are looking for a trustworthy locksmith who could provide locks for your newly built office premises with complete professional solutions and install locks in all the doors with precision and perfection, Southern Lock & Key is the right place for exactly the kind of services that you are asking. We keep updating our tools and techniques to add that perfection and professional touch to our work. All our locksmiths go through end number of trainings to stay updated with the knowledge about new technologies. You can rest assured about the subtlety of our work. We offer a wide variety of locking solutions for you to choose from. 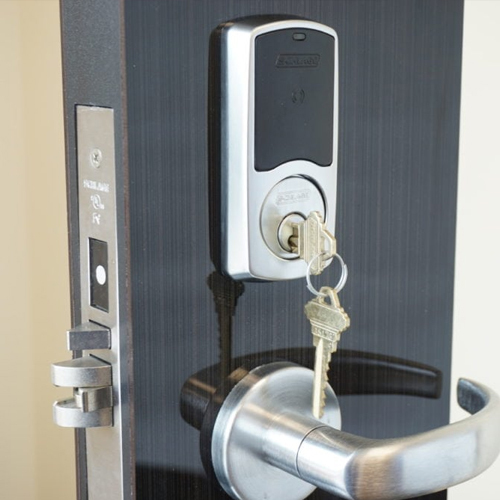 From traditional locks to high security locks with chip embedded keys or key less entry locks, we offer all types of commercial locking systems and solutions. If you come across any lost key emergency we also provide duplicate keys for such situations too, right on the spot while you wait. We understand how important your safety and security is, we also understand the importance of having your premises secure. All our locksmiths are certified skilled professionals who are masters of their craft. They are well mannered and customer friendly. They are quick with their solutions and can get the job done in shortest amount of time possible with the same precision. You can trust our locksmiths with your safety and your office premises. Next time if you are looking for some office re-key solutions or you want to have new locks installed in some of your office cabinets, give Southern Lock & Key a call on 404-220-9036 and we will reach your location in less than 30 minutes.